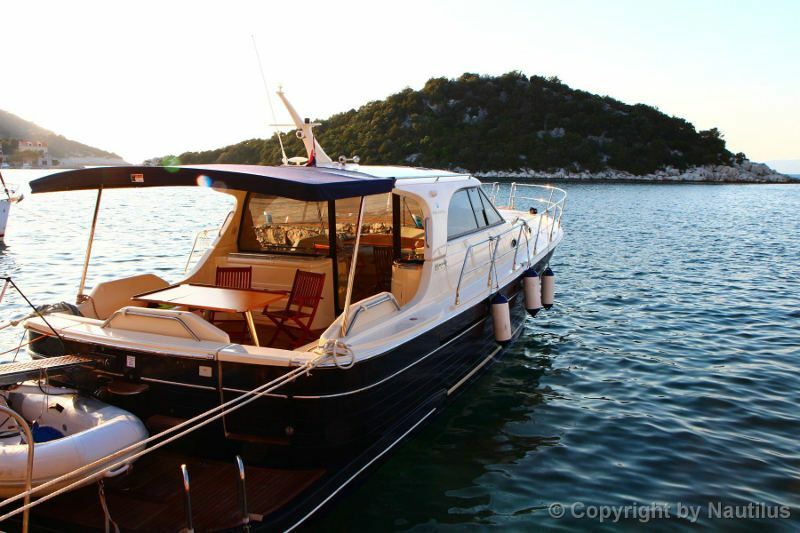 Motor boat Adriana 44 is available for charter from charter bases in Biograd and Zadar, central Adriatic. 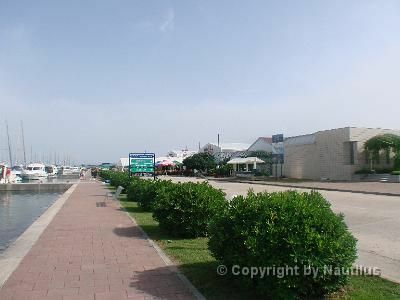 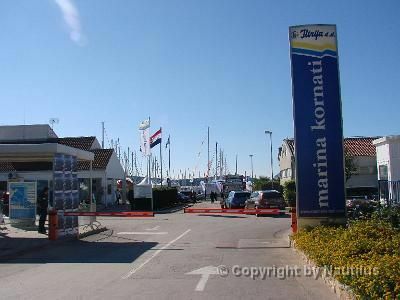 Nearby is the Kornati Archipelago and numerous other islands, so this area is considered one of the most attractive sailing areas in the whole Mediterranean. 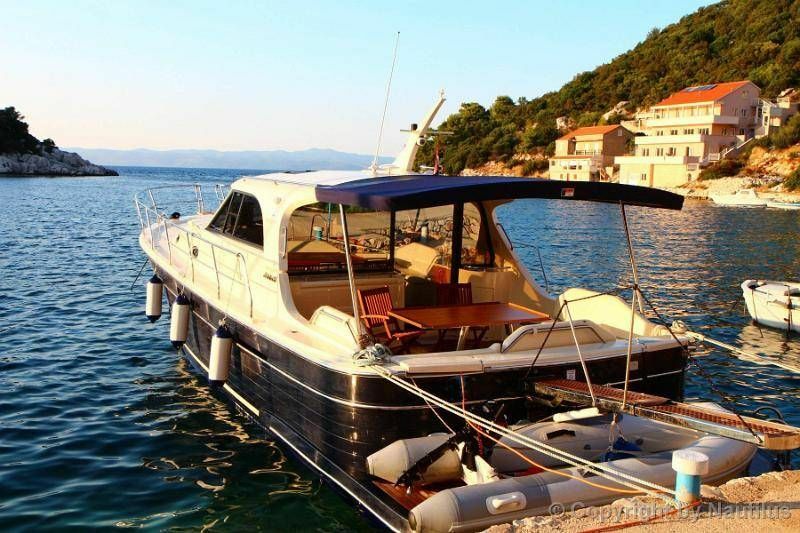 SAS Vektor's flagship boat, yacht Adriana 44 - she is not only the largest Adriana to date, but also the largest motor cruiser in Vektor’s entire fleet. 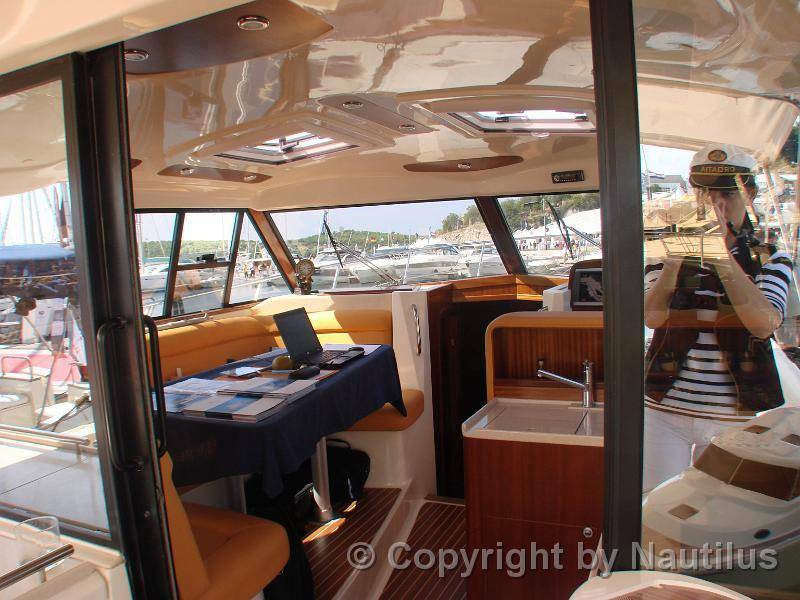 Motorboat Adriana 44 - Interior: Photo gallery - internal view: cabins and salon with kitchen. 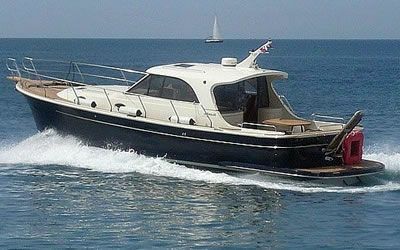 Adriana 44 is a seaworthy, comfortable and elegant cruising yacht with 3 comfortable cabins, spacious salon with kitchen and large cockpit. 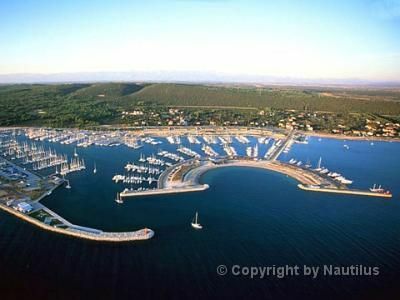 Three double bed cabins, large cockpit, salon and two toilets with showers. 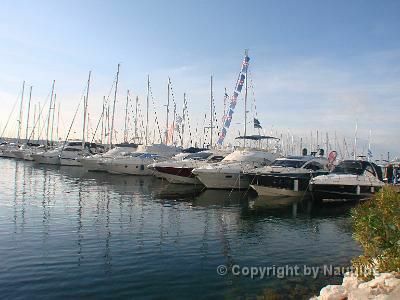 You can contact us by e-mail, fax, online booking form or phone - specify type of boat, dates & other details, and after receiving your enquiry we will inform you about boat availability, current prices, discounts, etc.